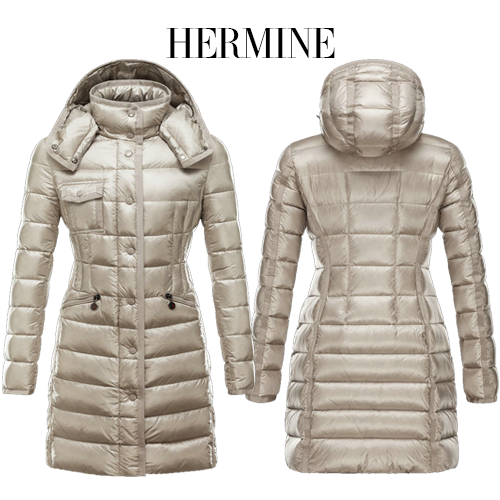 Designer, Remo Ruffini has done it again. 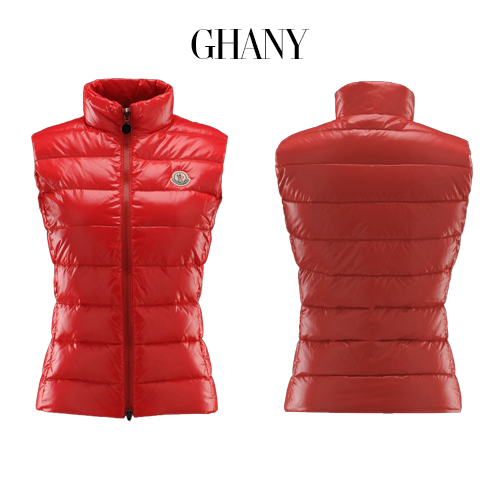 This year's Fall/Winter 2013 collection is stylish and fresh while keeping with it's heritage. 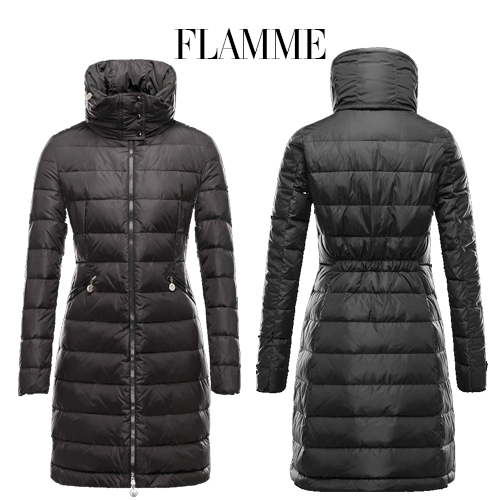 Known for their one-of-a-kind duck down and timeless designs, Moncler is truly a wardrobe staple. Whether you're running errands in the city or skiing the highest mountain top, trust your Moncler will keep you warm, comfortable, and always looking cold weather chic. Here are a few of our favorite pieces in store now, pop in to try one on & see what other colors are available! 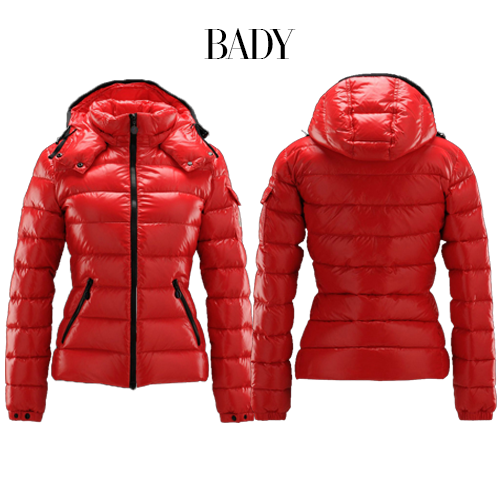 Read more about Moncler's history & the starlets who have been spotted wearing the jackets HERE. 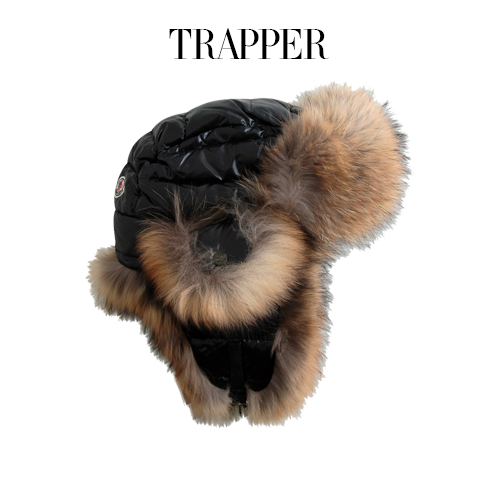 Every Moncler jacket (or fall outfit) definitely needs to be completed with one of their famous Trapper Hats.